and awareness of coal’s potential. 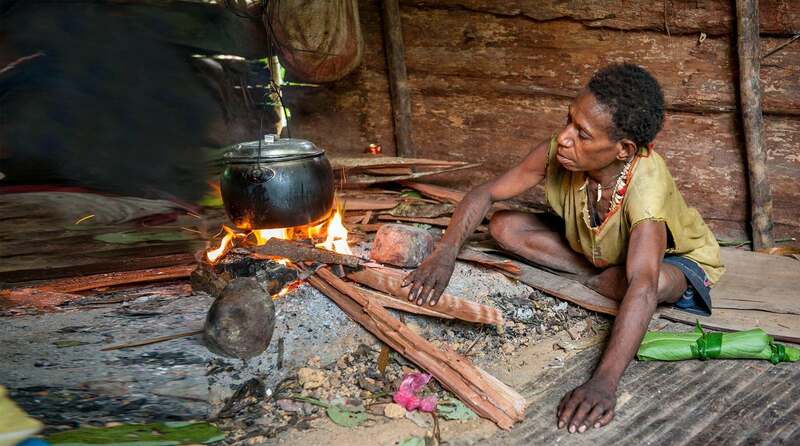 A woman from the Korowai tribe cooks food. Papua New Guinea. Global progress needs reliable, affordable and sustainable energy solutions. Increased access to electricity, clean cooking fuels and technologies can save lives and improve living standards. 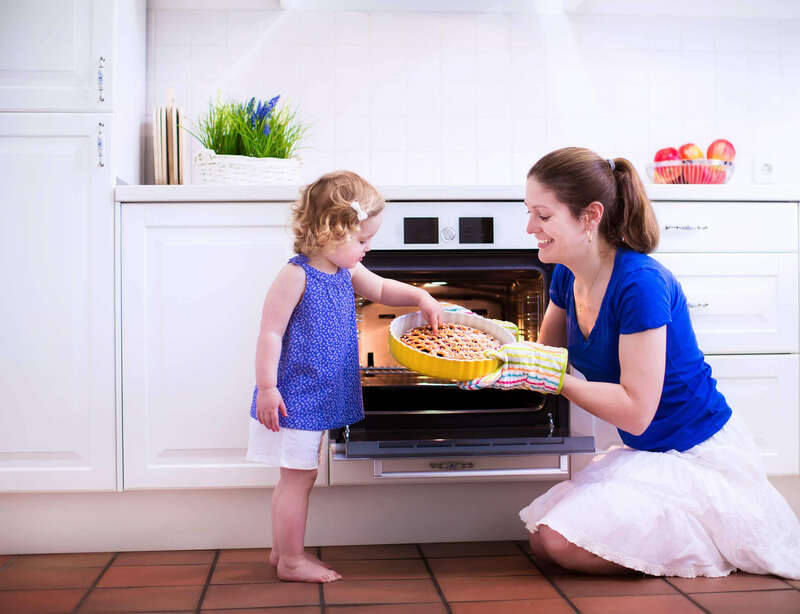 Mother and daughter bake a pie. United Kingdom. Electricity demand is expected to rise 60% by 2040. City skyline at night. 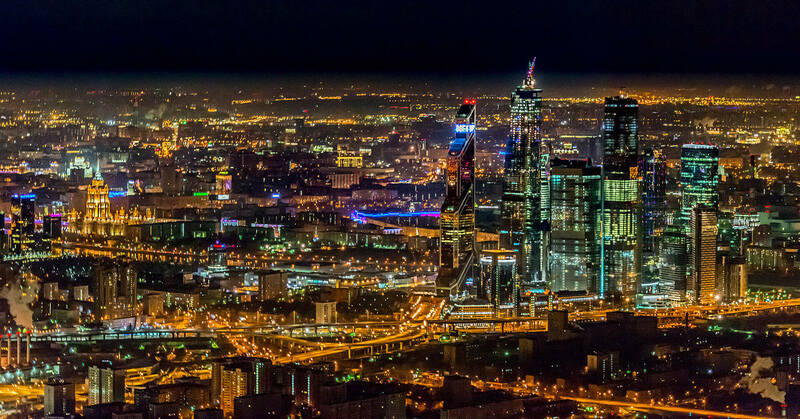 Moscow, Russia. We cannot replace 37% of the world’s global power supply overnight. Which means that coal will remain a significant power source for decades. Borodinsky open pit. Krasnoyarsk region, Russia. Complex solutions are needed to ensure universal energy access. 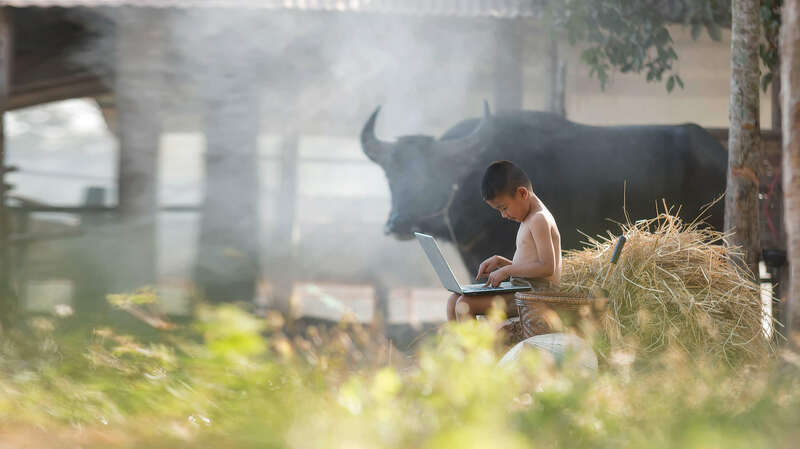 Young farmer studying on a laptop in farmland. Thailand. As a proportion of global electricity supply, wind and solar energy may increase from 5% to 19% by 2040. Each new wind turbine requires at least 200 tonnes of coal for the production of steel and cement. Coal power station, Grevenbroich. Germany. Is coal just for burning? 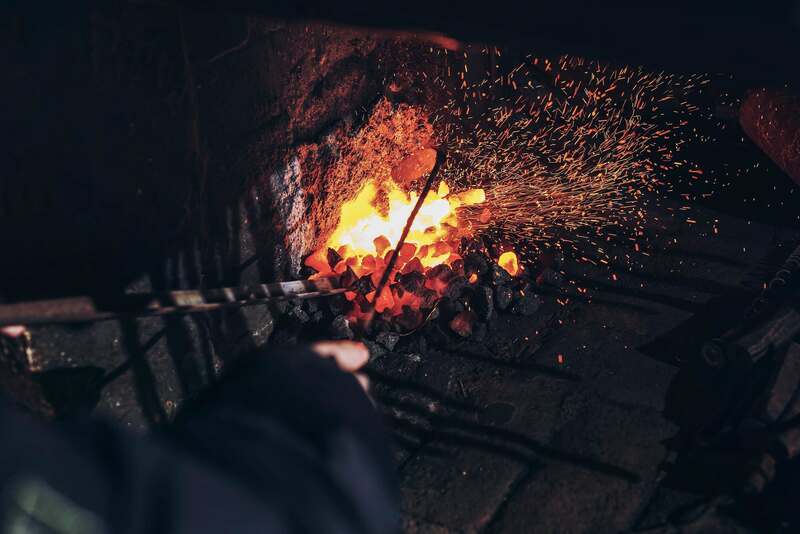 Blacksmith forging the metal in a coal-fired stove, India. 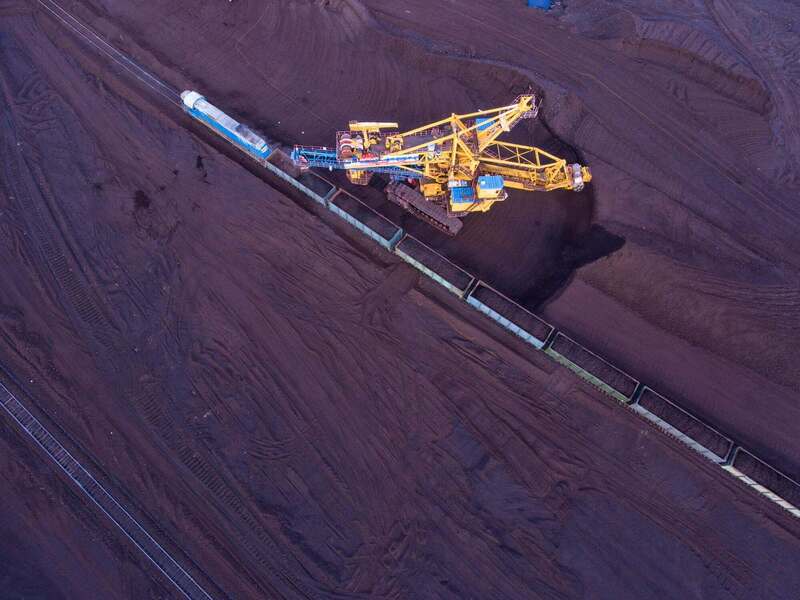 Increasingly, coal will be gasified and liquefied for use as machine fuel and even ethanol. 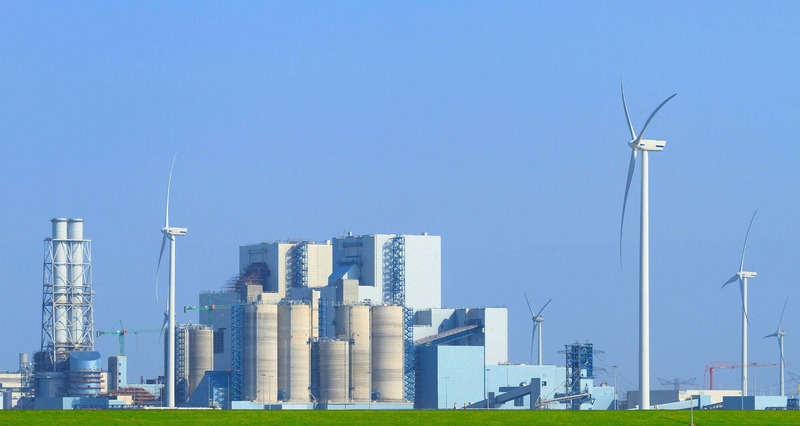 Coal use in industry is expected to rise 20% by 2040. 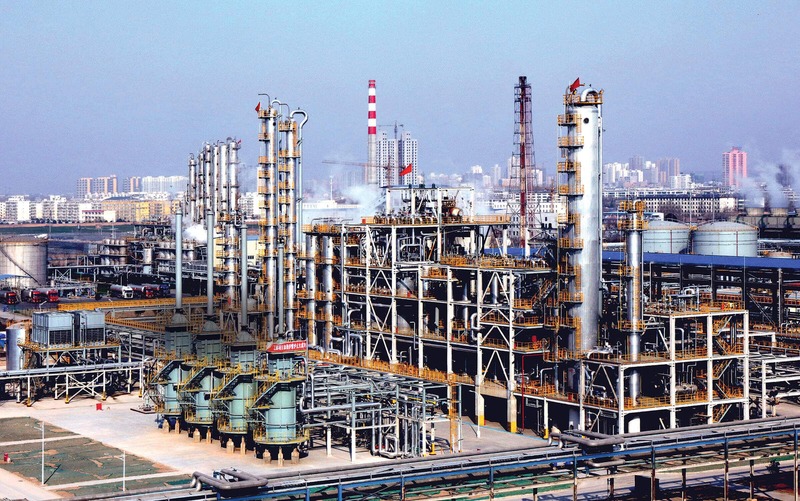 World’s first plant producing ethanol from coal, China. Photo credit: Dalian Institute of Chemical Physics of the Chinese Academy of Sciences.